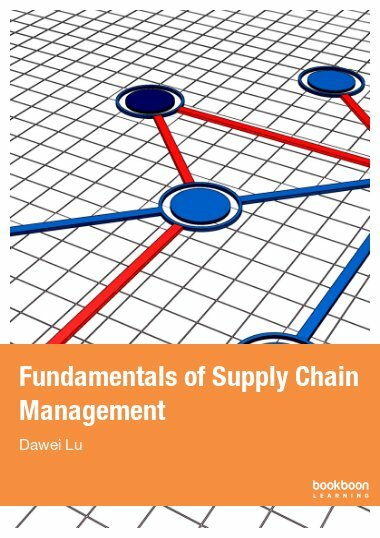 Fundamentals of supply chain management is based on the author’s many years of teaching and research experience. 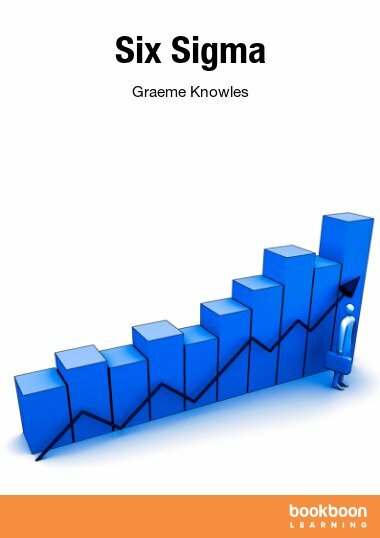 Fundamentals of supply chain management is based on the author’s many years of teaching and research experience. 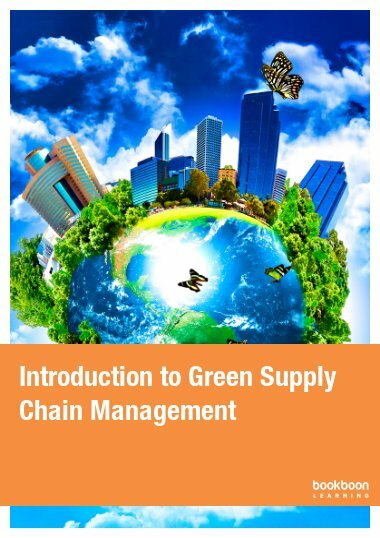 It addresses the most fundamental concepts and best practices of contemporary supply chain management. 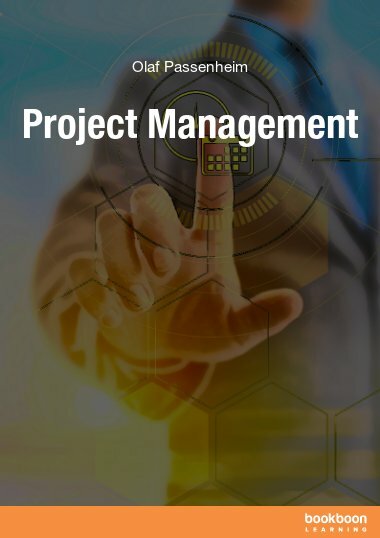 It provides a structured description of all the most important components in the topic area, and supports it by many real-world leading edge company cases. The book is particularly suitable for those who want to make a firm grasp of the subject without spending a luxury of time. It is also a great companion for undergraduate and master degree students. This is a great book. 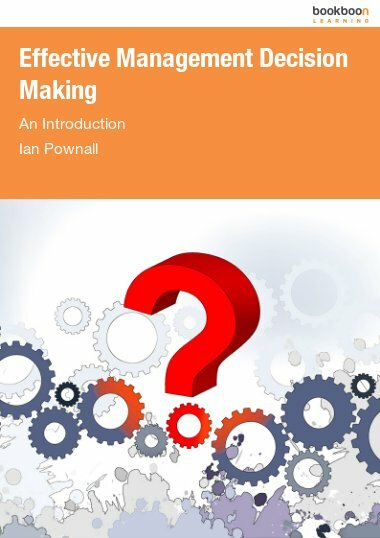 After reading that book I want to study the advance supply chain management techniques. 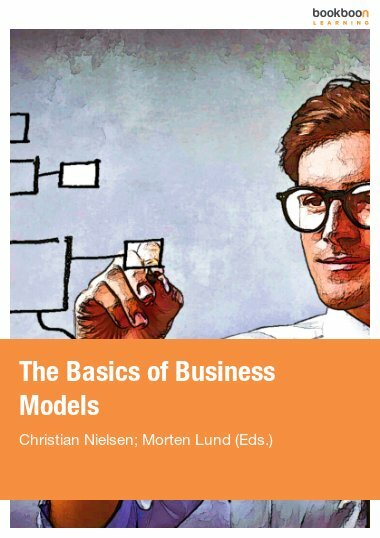 Excellent book for the students of SCM as fundamental concepts are exposed explicitly.